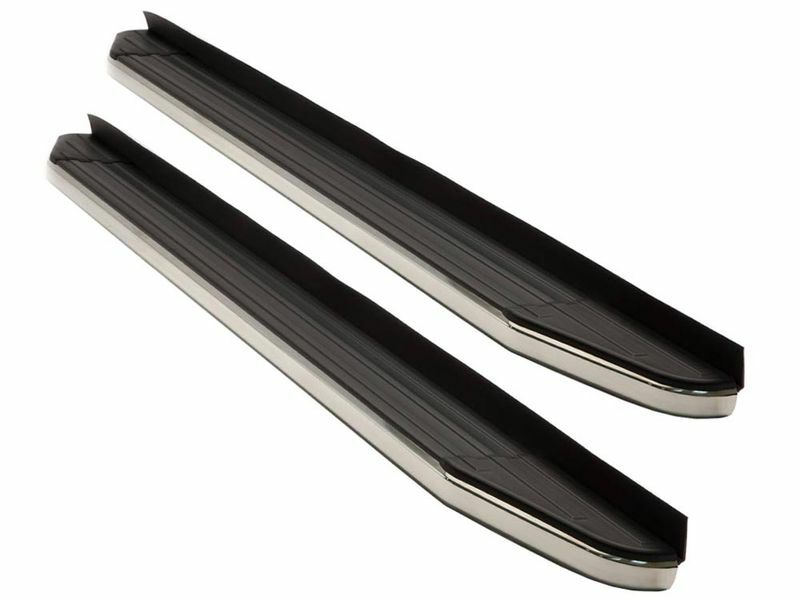 CXV running boards come with custom mounting brackets and will simply bolt up to your vehicle without the need for any drilling or cutting on most models. If you have any questions or find yourself in need of additional information, please feel free to contact us anytime. We have representatives here 7 days a week for your convenience.